The FBI is releasing dozens of investigative files involving civil rights-era photographer Ernest Withers as part of a lawsuit with The Commercial Appeal of Memphis, Tenn., CNN reports. 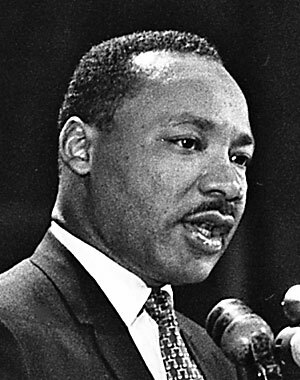 Among the files is an investigation of Martin Luther King Jr. while in Memphis in 1968, CNN reported. The bureau also examined the NAACP, Southern Christian Leadership Conference and peace and black power movements. The files are expected to shed light on how deeply the FBI probed the lives of civil rights leaders. The newspaper won the right to examine the records after reaching a settlement under the Freedom of Information Act.